“Why is the glass so hard?” “Why does the universe exist?” “Is money really necessary for us?” I wonder when we stopped asking such questions, even though we all did when we were tiny philosophers. “Philosophy for Children” is a program that parents and kids do philosophical dialogue. The method was developed by Dr. Lipman of Colombia University in the 70’s, and now it’s spreading to all over the world.  Ardacoda is a Japanese organization that supports adults, children, teachers, and anyone who want to do philosophical dialogue. The Director, Hanae Uchida, is a well-known film director who has been taking documentary for years. In this film, she traced a group of children between 4 to 6 years of age over a year in 2016 to capture their philosophical dialogues. We observed distinctive changes among parents and children by experiencing philosophical dialogue. We believe it’s crucial to build a society where diverse opinions are welcomed. Doing philosophical dialogue might have been a small yet very valuable experience for the children. 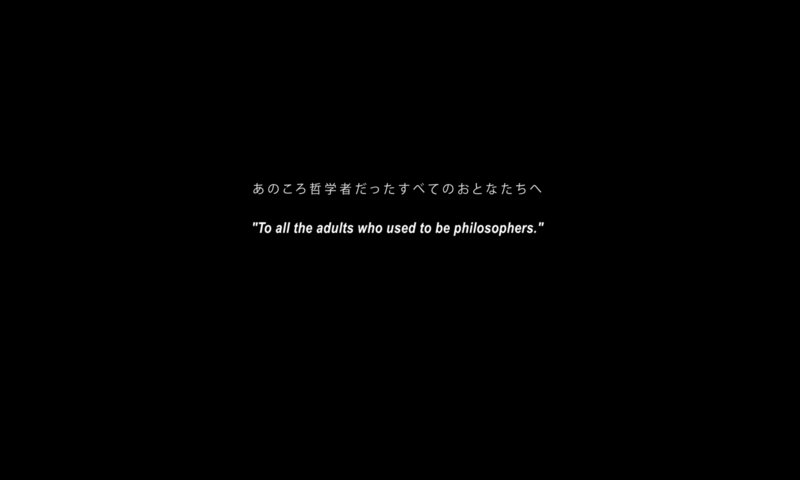 After watching this film, you may recall that you were also a tiny philosopher in the old days.